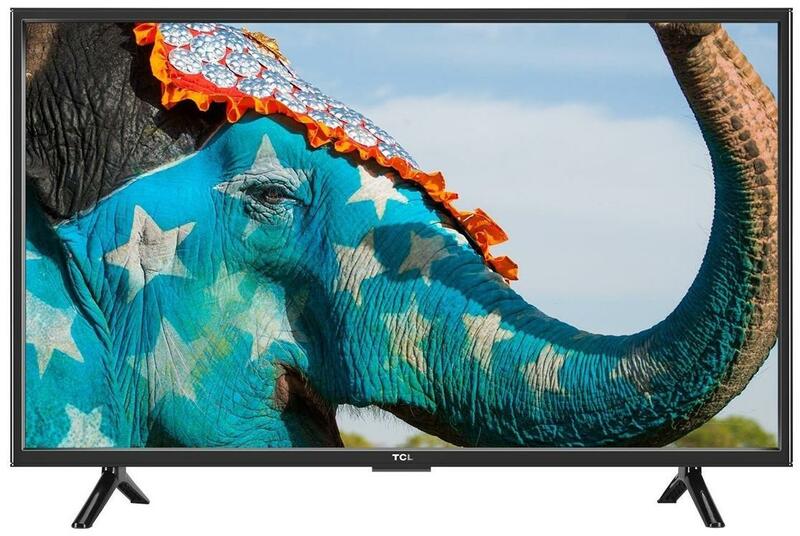 TCL Full HD LED TV (32F3900) Price updated on April 19, 2019 06:15 IST. 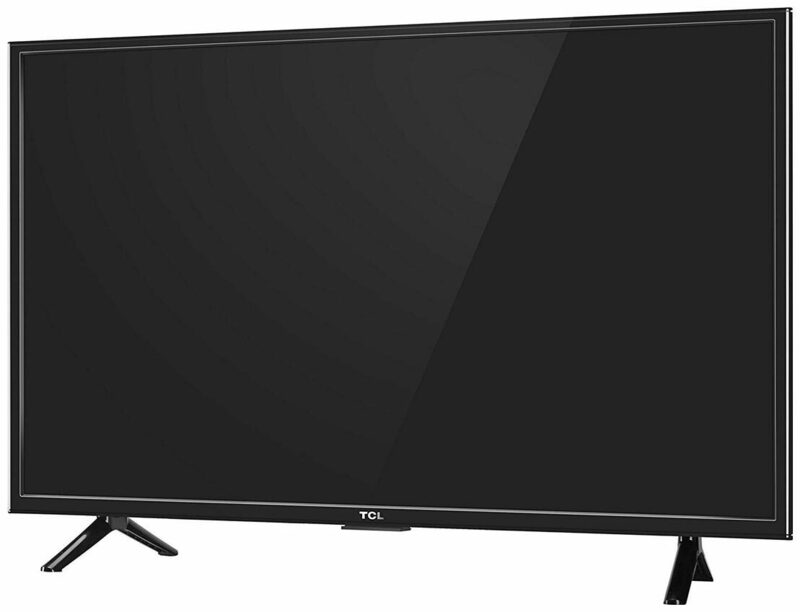 The Best price of TCL Full HD LED TV (32F3900) in India is Rs.15999. 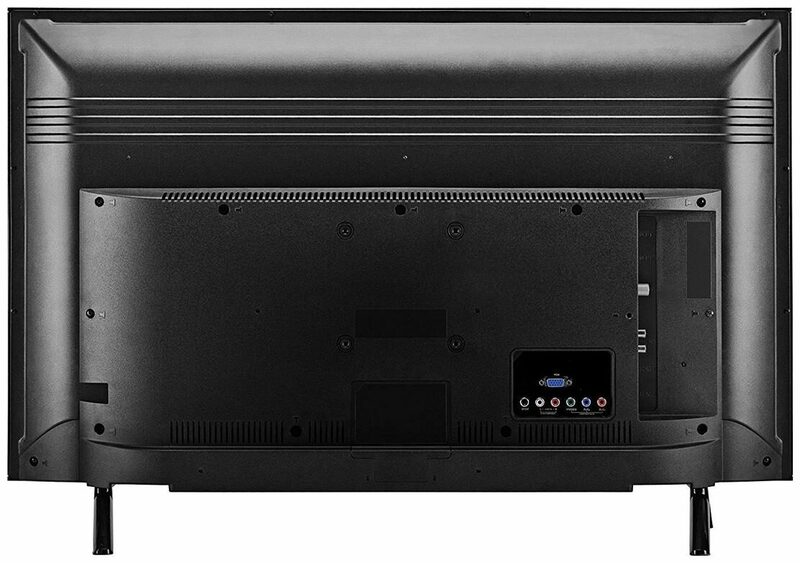 The TCL Full HD LED TV (32F3900) is available in online stores like Amazon and many more. The TCL Full HD LED TV (32F3900) price is valid in all major cities of India including Bangalore, Hyderabad, Chennai, Delhi, Mumbai, Pune and Kolkata. Please check terms and conditions. 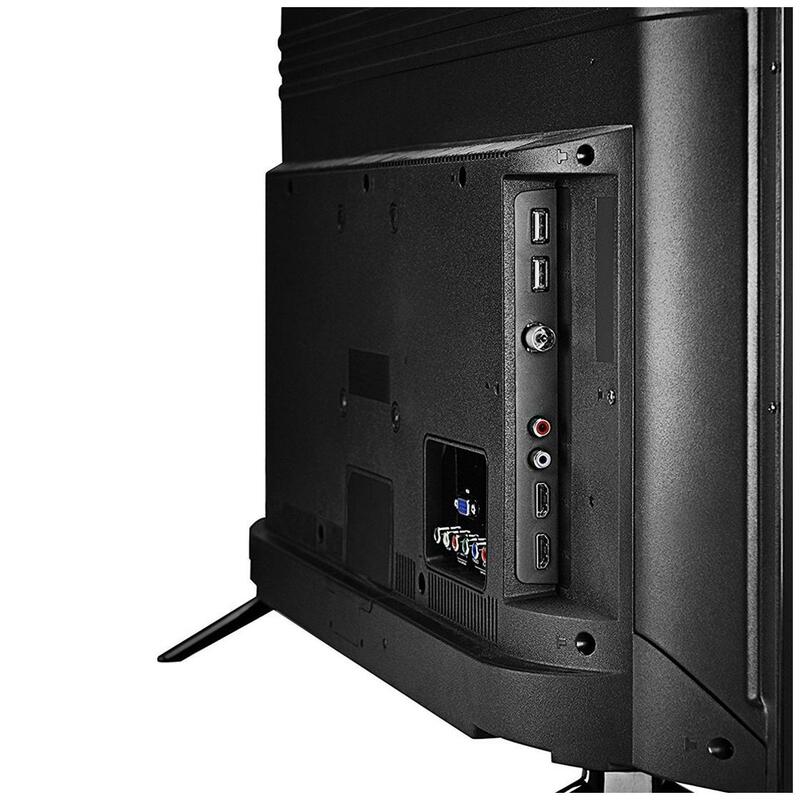 Check more TCL Televisions price in India with great offers and deals.